Karen has one mission for her work and that one mission is to spread the message that within ourselves is a wellspring of infinite possibilities, which supports the emergence of our greatest Self. Everyone can lead an inspired life by uncovering and discovering our soul’s passion through the connection with our Higher Self and All-That-Is, speaking to us through amazing, synchronistic events that unfold within our lives. Source Wisdom is available to everyone and Karen shares ways in which to have these connections and communications! 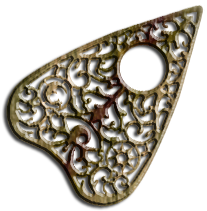 and techniques to do just this! 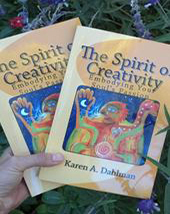 The Spirit of Creativity: Embodying Your Soul’s Passion is a timely book that addresses our growing needs to live the creative life and craft the life of our dreams! 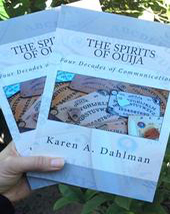 The Spirits of Ouija: Four Decades of Communication is a “Tell All” book, exploring Karen’s personal forty years worth of Spirit Communications via the Ouija Board. 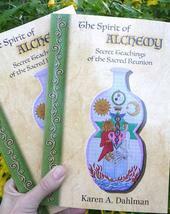 The Spirit of Alchemy: Secret Teachings of the Sacred Reunion sheds light on the secret teachings of alchemy that detail the cosmic blueprint for connection with Source. 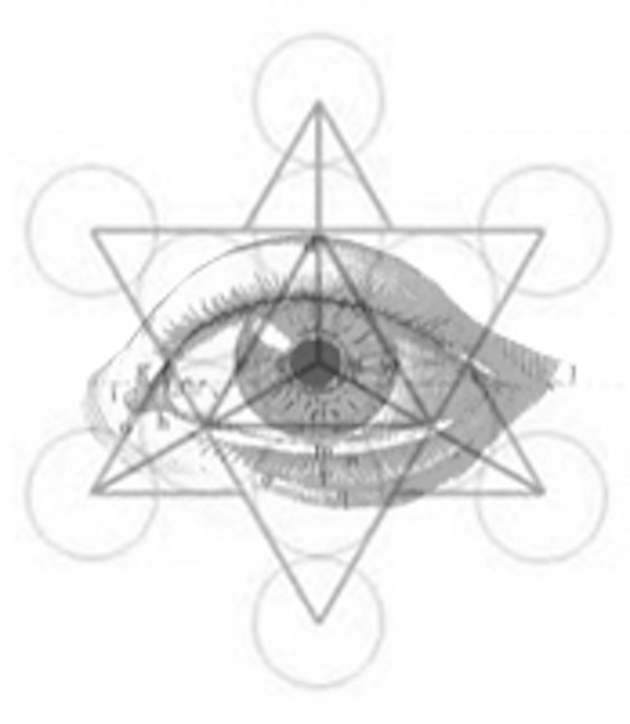 Receive the latest tips and techniques that inspire joy, your Higher Self and infinite possibilities for being.